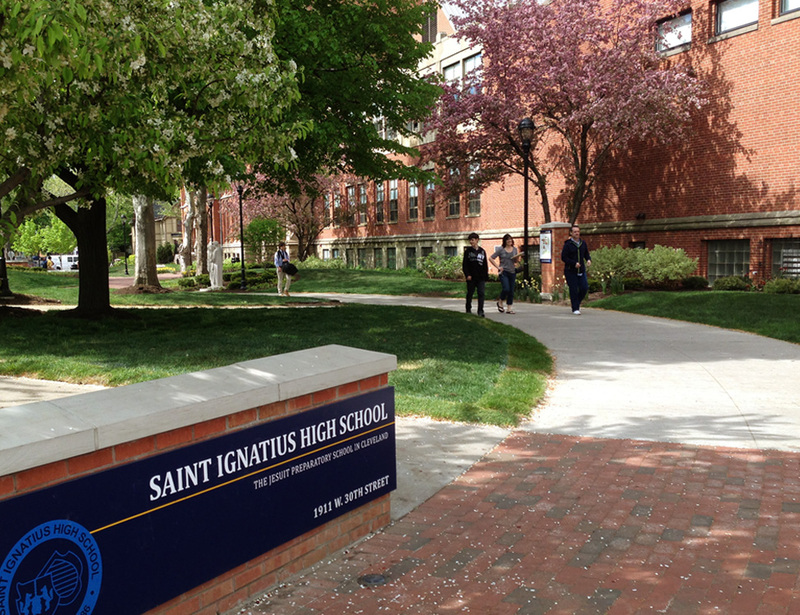 In the early 1980’s, St. Ignatius High School closed West 30th Street to create a pedestrian mall in the heart of its campus. The space became fractured over time due to various building projects; consequently, safety and maintenance issues developed. The new plaza design addresses these issues, while maintaining the intimate park setting beloved by students, staff, and the local neighborhood. Sustainable elements include permeable stabilized aggregate, reused roadway pavers, a tree root aeration system for a large existing pin oak, and LED lighting.